The 2019 season begins with the drug-tested UK Nationals on March 30, which once again will be the main selection event for the IFBB World and European Championships. Remember, if you win the UK Nationals and pass the WADA test you could represent your country at International Olympic Committee-recognised events and have the cost of your flight and hotel paid for by the UKBFF. British Championships qualifying shows in the south and north-west of England take place in April and May before the action moves to Dundee for the Scottish Championships on June 1, which is the first of four events that month. 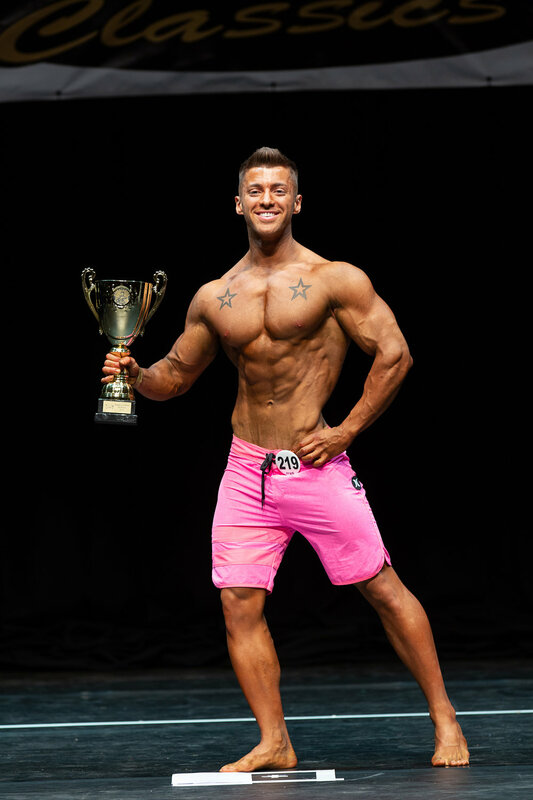 The Scottish contest is followed by the Classic Championships in St Albans on June 9 and then the English Grand Prix International on June 21-23 in Reading, where IFBB Elite Pro cards will be at stake. The fabulous Riverfront in Newport will again host the Welsh Championships on June 30 before the action heads east for the always-popular Ultimate Beginners in Gravesend on July 28. August sees the North East Championships in Pudsey and the Kent Classic in Gravesend, then it's the turn of the Northern Ireland Championships in Belfast on September 7. The Channel Island Championships take place the following week in Jersey then a fortnight later the Midlands Championships – the final British Championships qualifier – will be staged. The British Championships, which attracted almost 400 competitors this year, will be held in Nottingham on the second weekend of October as usual. Sugar's Classic, which rounded the 2018 season off in style by attracting more than 200 competitors, will finish the year on November 1. UKBFF vice-president Dennis 'Sugar' Christopher, who promotes Sugar's Classic, is also planning to stage a fun event at Leicester Caribbean Carnival, which attracts 100,000 people. Besides these domestic events, there will be Arnold Classics in Europe and Africa, a full series of IFBB Diamond Cup events, the IFBB Elite Pro division and IFBB world and European Championships. Remember, dates and venues do sometimes change so keep your eye on the UKBFF website.